Dr. Kimberly McGeorge, ND, CNH, combines “science with possibility” and has been experimenting with frequencies in products and with her clients for the last decade and a half. After consulting with an esteemed neurosurgeon, Kimberly realized that the frequencies she had been using could be applied to all areas of her client’s lives. 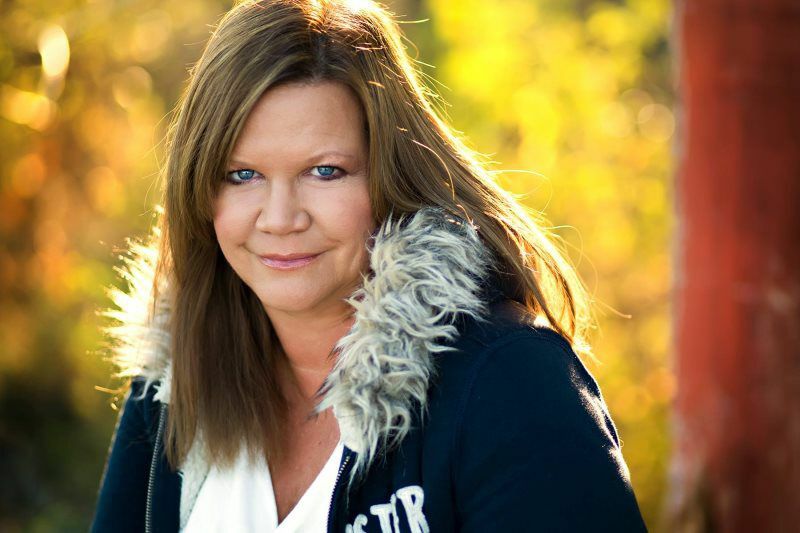 Kimberly has over 24 years of clinical experience in both the alternative health and energy healing field. Six years ago, Kimberly started to introduce her life’s work on telesummits and radio. She shared her healing methods and the use of frequency that are now being replicated (or attempted to be replicated) by other healers. Her current program FrequencyMaster™ teaches you how to master frequencies in your own life and trains other healers to use her own unique and successful methods. Kimberly has overcome relationship, health and financial challenges as a single mother of 4 young girls. She sought healing and hope, often exhausting all resources with no results. She then decided to find real world answers for health, relationship and financial concerns of her clients. Often called a “healer’s healer”, she has a client list of some of the world’s most talented healers. She is able to remove blocks and rebalance energy for them and for you in ANY area of your life.